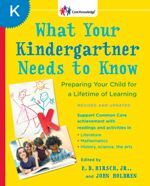 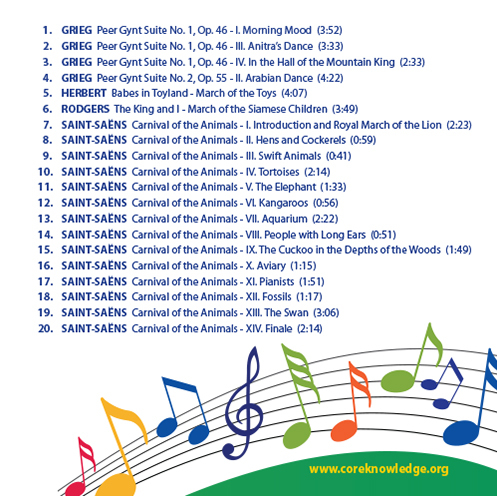 For Kindergarten, CKMusicTM includes classical music to encourage creative movement and lasting enjoyment, featuring highlights from Grieg’s Peer Gynt Suite and Saint-Saens’ Carnival of the Animals. 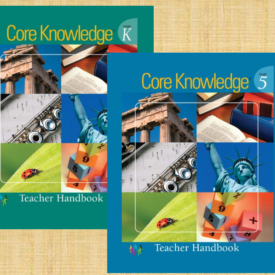 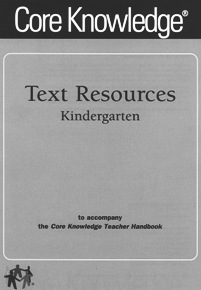 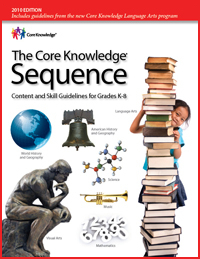 The Core Knowledge Music Collection provides recordings of many of the musical works specified in the Core Knowledge Sequence. 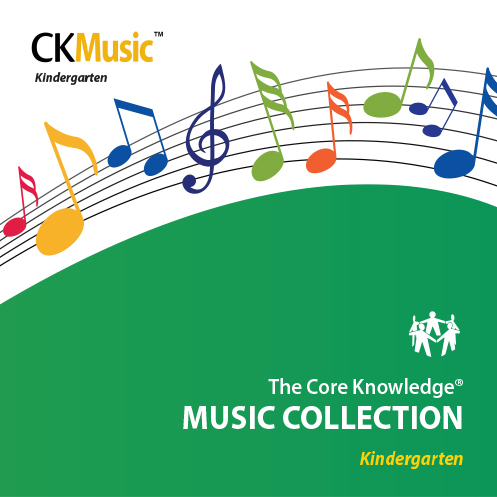 By presenting different tempos, styles, and musical textures, these selections introduce students to the power of well-known classical pieces that inspire movement, play, and make-believe. 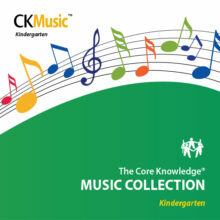 You may download CKMusic from iTunes or Amazon, or place an order here for the compact disc.